We’ve formulated this grain free, protein-packed recipe for adult dogs of all breeds. With fresh lamb, high quality turkey, chicken and menhaden fish meal, delicious flavor, and simple holistic ingredients—it’s great for all adult dogs. 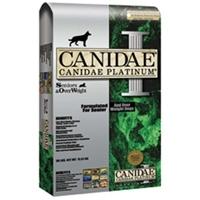 Canidae Platinum Senior/Overweight - 6/5 lb. As much as we love and care for our pets, they inevitably get older and often pack on a few extra pounds. 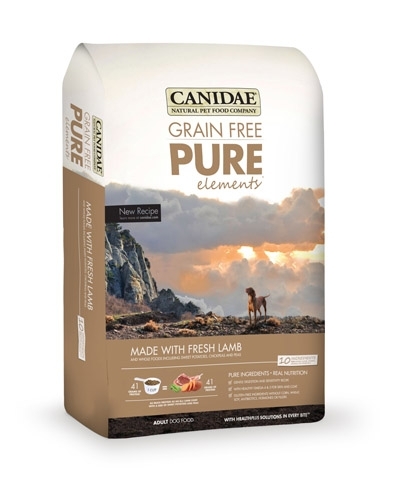 We created CANIDAE® Platinum® Life Stages formula specifically with senior and overweight dogs in mind. 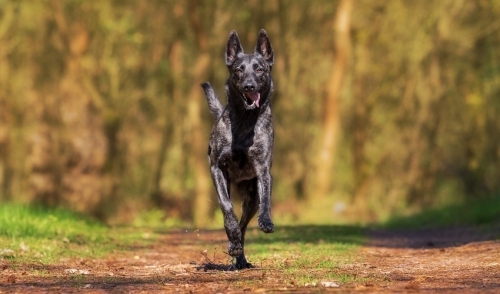 If your senior dog needs an energy boost and relief from joint pain—or if your adult dog has gained a few pounds and needs an appetite-satisfying food that will keep them lean and healthy—this is the food for your canine companion.